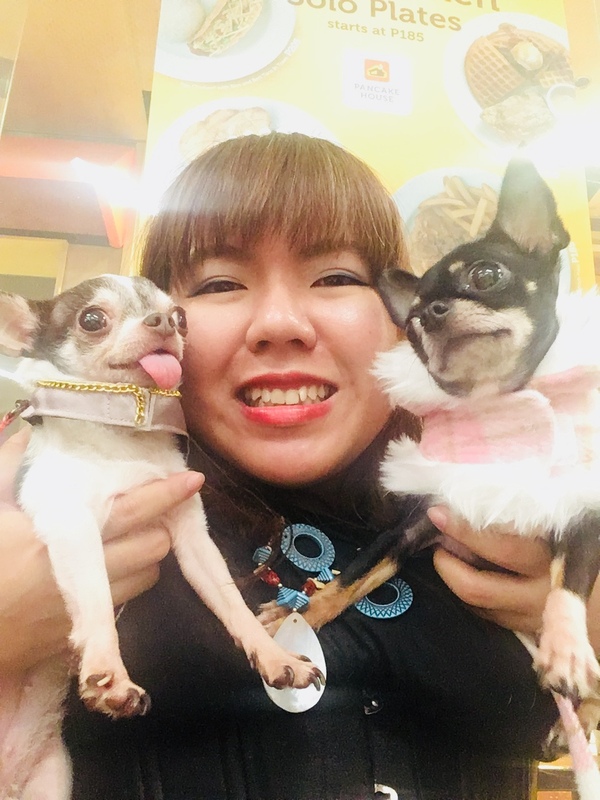 Pet Fashion and Trends Philippines: Mixing Household? Most pet lovers have both cats and dogs. That is a good things and will actually bring about a more sociable pet. It is nice to see dogs and cats interact, breaking our stereotype that cats and dogs are mortal enemies. They are not. But that does not mean we should let our guard down. These two were predators not so many centuries ago. The picture above is Robin. Having grown up with a cat at home, he is not threatened or intimidated by cats. In fact, he is very friendly. But it earned him a swipe on the nose. Unfortunately for him, not all cats socially accept being friends with dogs. In mixed settings such as this pet event, we must take care to keep our pets safe. Make sure you ask the pet owner if your dog/cat can go near. Let them get nearer slowly and be ready to pull away at a moment's notice. A careful pet owner is a happy pet owner.